ThaiZeed สังคมของคนรัก ~Anime!! 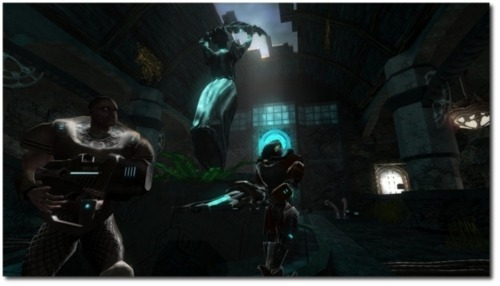 › เว็บบอร์ด › Download Zone › PC Game › Alien Arena v7.60 [Full/PC] เกมส์บุกยิงเอเลี่ยน ภาพ 3D แนว DOOM !! 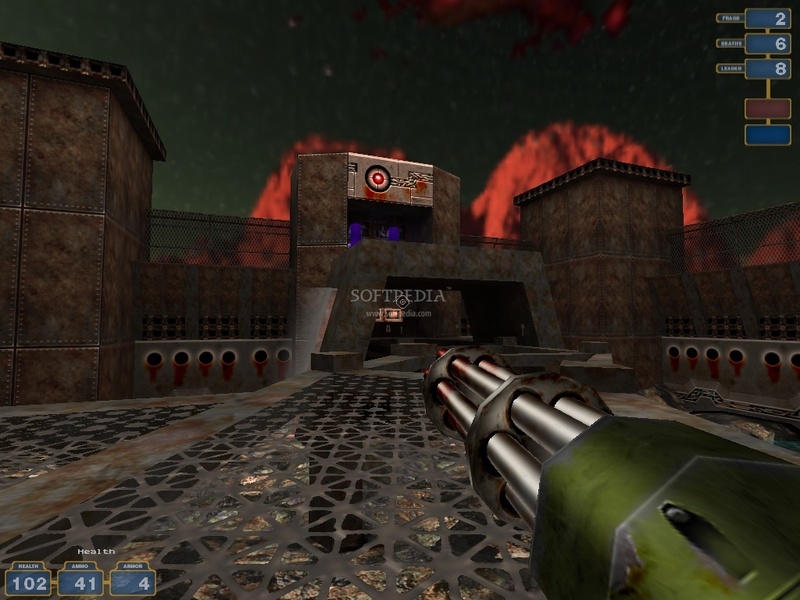 Alien Arena v7.60 [Full/PC] เกมส์ยิงเอเลี่ยน ให้กระจาย แนว DOOM !! 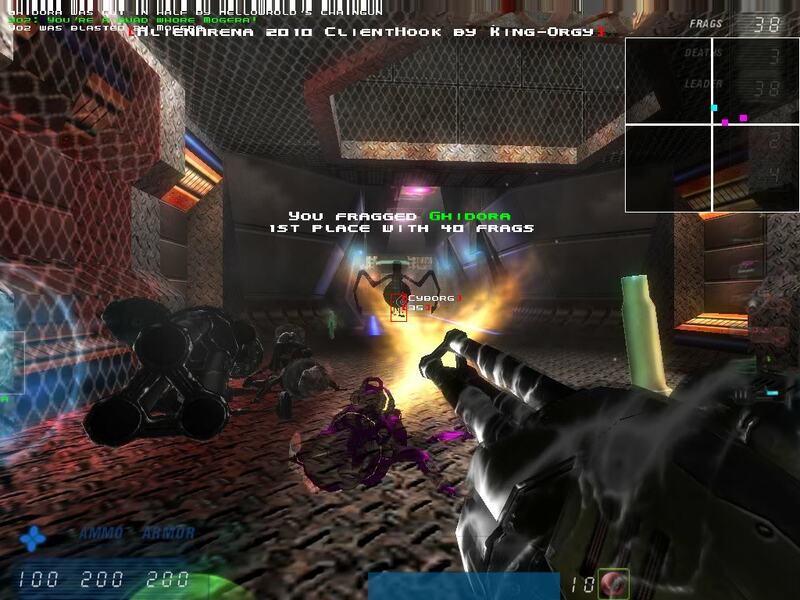 Alien Arena is a multiplayer onlinedeathmatch game that features incredibly smooth and fast game play withfeatures such as ragdoll physics, real-time per-pixel and per-vertexlighting and shadows, skeletal models, lensflares, light bloom,weather, and GLSL shader effects on all surfaces. The game includesover 60 levels, ten weapons (with alt-fire modes), eight playercharacters, mutaters, six game play modes, and an in-game serverbrowser and IRC client. With modes like Team Core Assault, Cattle Prod,Duel, Deathball, Capture the Flag, and All Out Assault, Alien Arena hasan endless replayability factor. GMT+7, 26-4-2019 06:53 , Processed in 0.105606 second(s), 23 queries , Xcache On.